IT was the biggest story to come out of the West of Ireland this year, and now a second beach has reappeared on Achill just months after the Mayo island hit headlines across the globe. 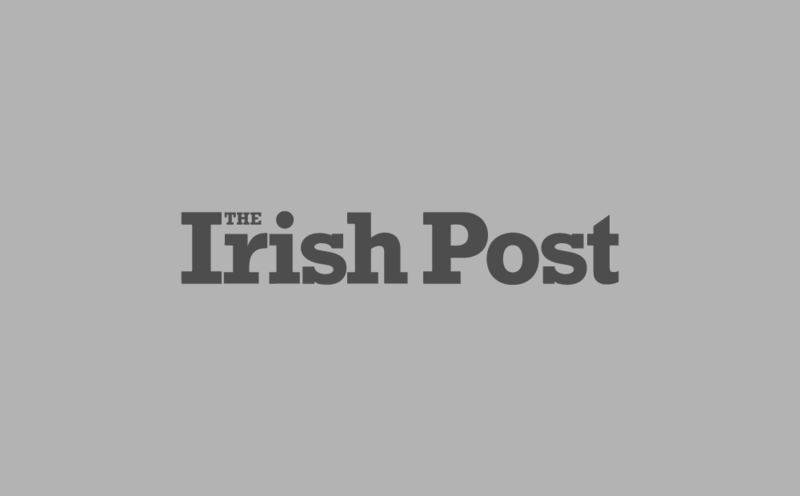 After The Irish Post broke the story that Dooagh Beach had resurfaced following a storm six months ago, the news was picked up by huge international publications such as CNN, Forbes and Time Magazine. Dooagh was eventually read about or seen on television by more than 1.16 billion people around the world. According to Achill Tourism, visitor numbers increased by 67 percent, the tourism season had to be extended by two months and there was a 14.4 percent increase in tourism employment. And now, Achill is bracing itself for a fresh wave of interest from curious holidaymakers after Ashleam Bay – some 10km from Dooagh – saw sands reappear along the island’s Atlantic Drive. Achill Tourism manager Sean Molloy has kindly sent The Irish Post breathtaking footage showing the sands in all their newfound glory. 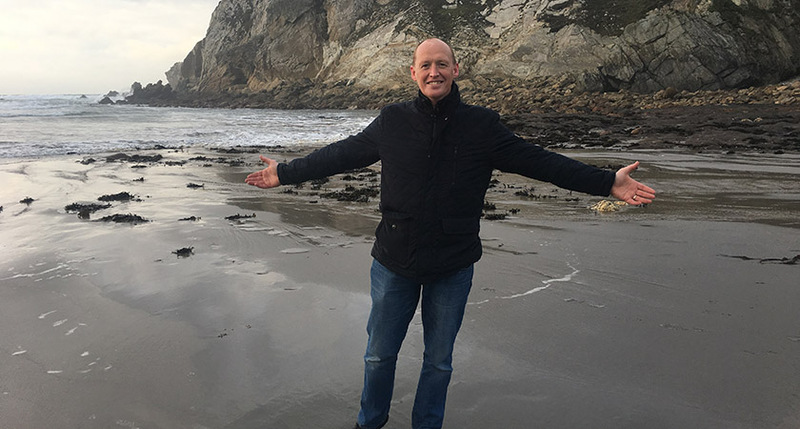 “Achill is full of beautiful beaches and scenery but even by the island’s standards, Ashleam Bay is absolutely stunning,” he said. Ashleam resident Malcolm Cooney spoke of his excitement to see the sands return. He said: "Coming down to the bay is always different, never the same. "Folklore says the sand would come in every seven years but it's been twelve now. "For me, this is my Wild Atlantic Way. It doesn't get any better than this place." Ashleam – which is usually a small pebbly cove – previously saw the strand return in 2001 and 2005, but only for brief periods. It remains to be seen how long the bay will retain its jaw-dropping new beach, but one thing’s for sure – Achill Island has had one year to remember!